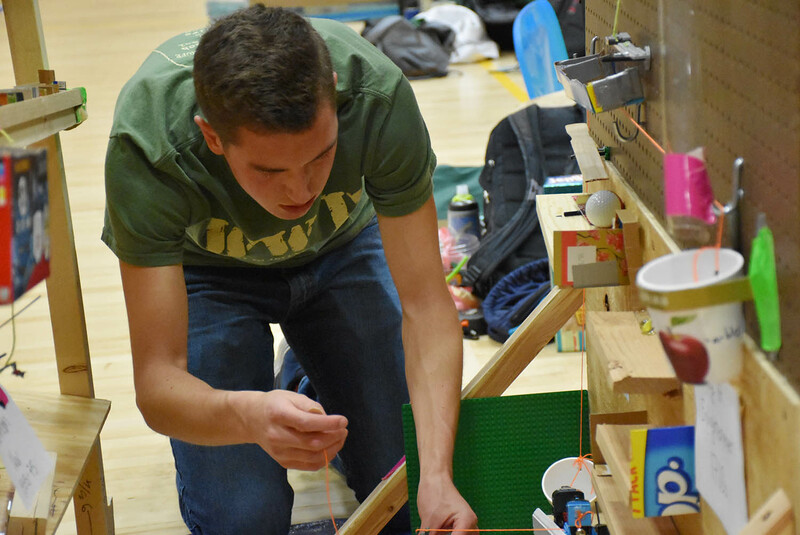 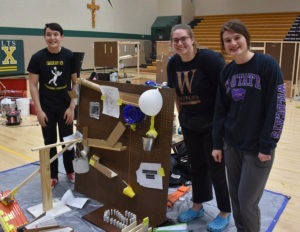 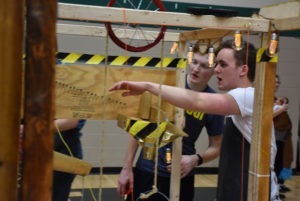 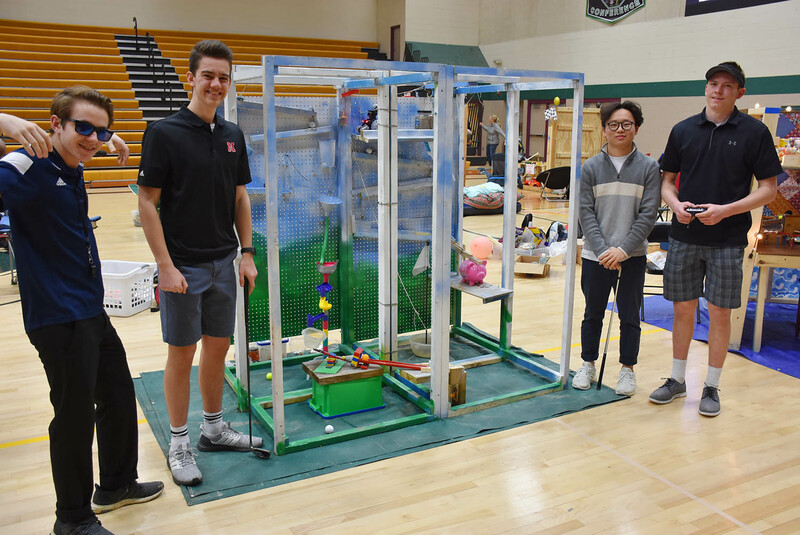 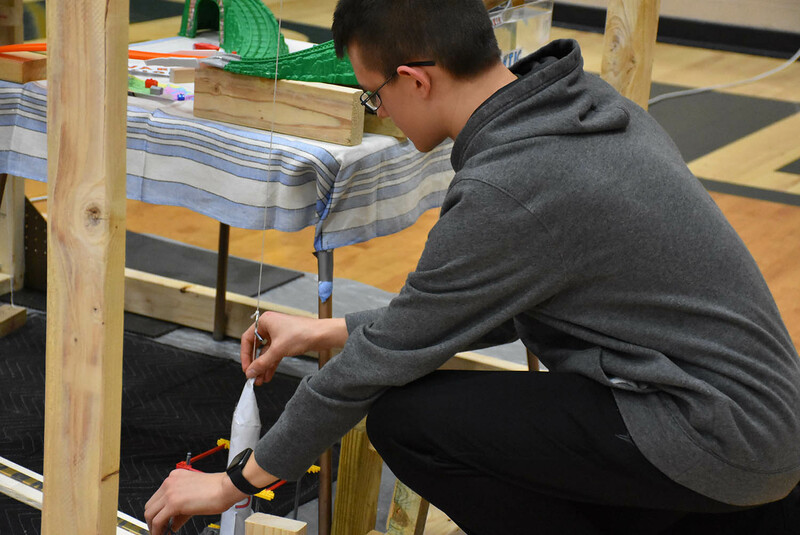 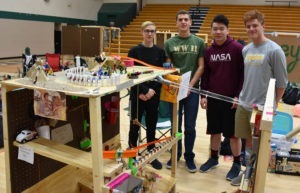 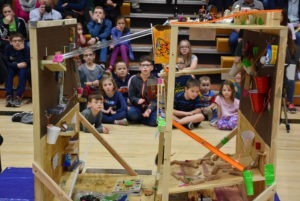 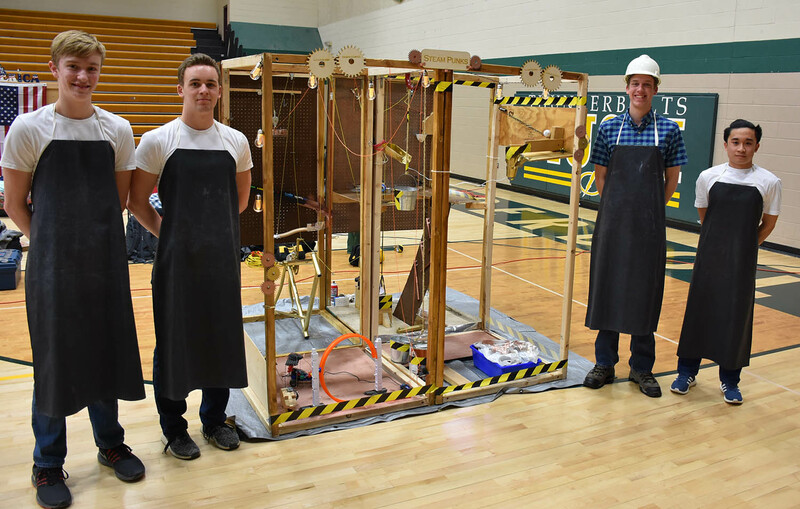 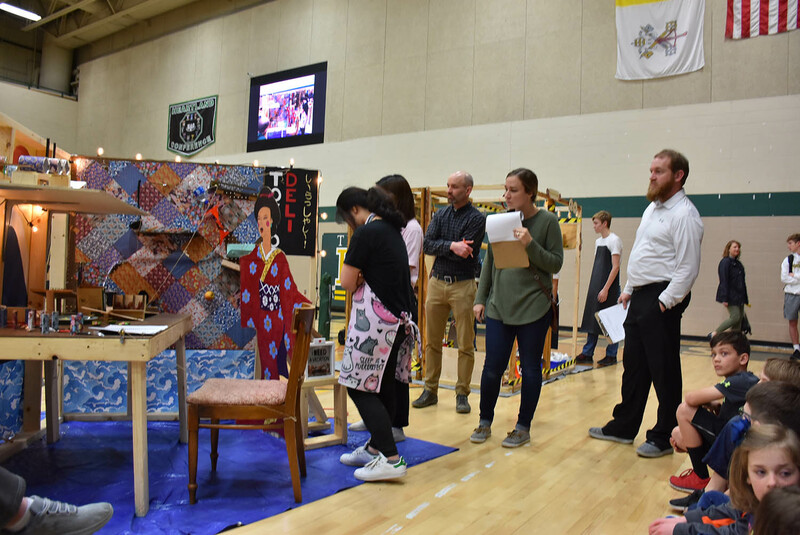 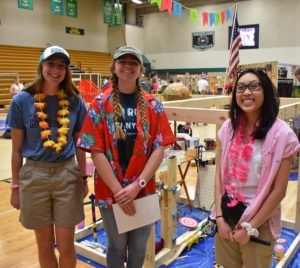 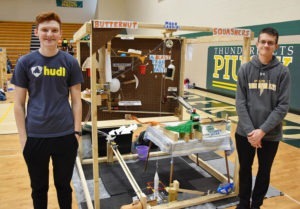 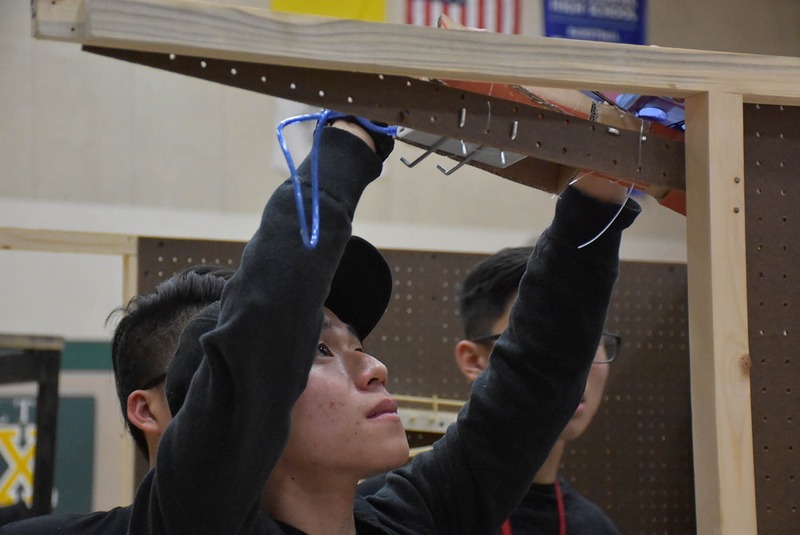 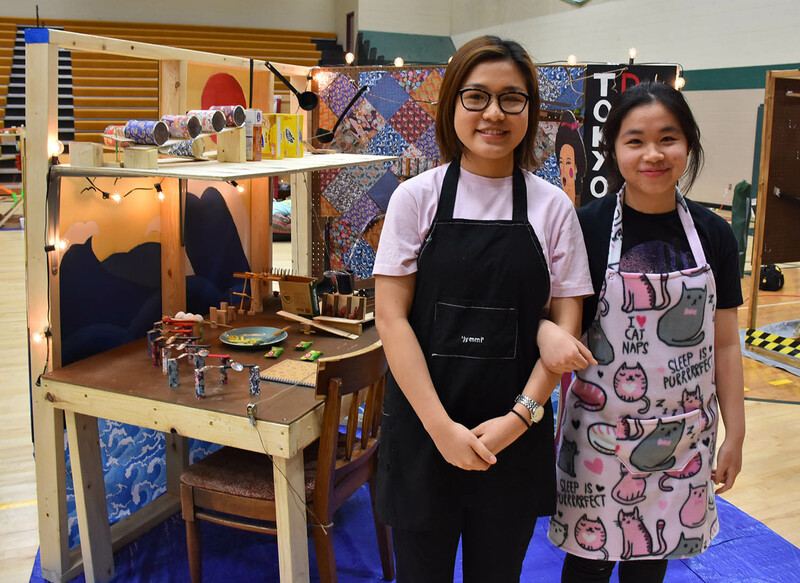 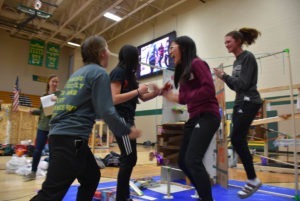 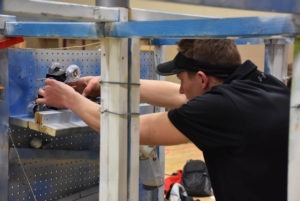 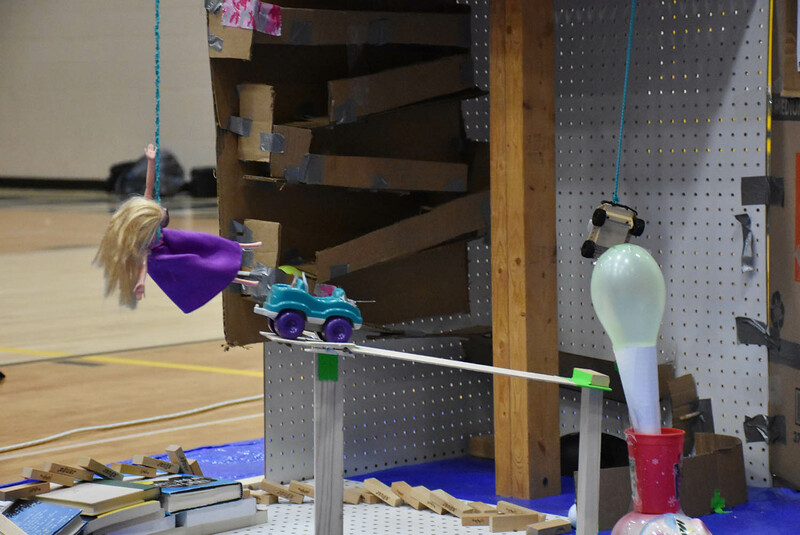 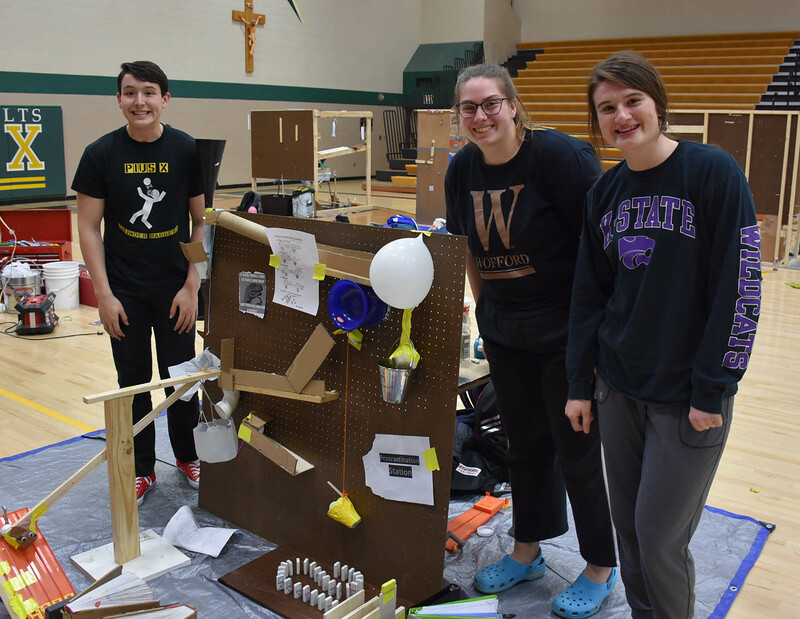 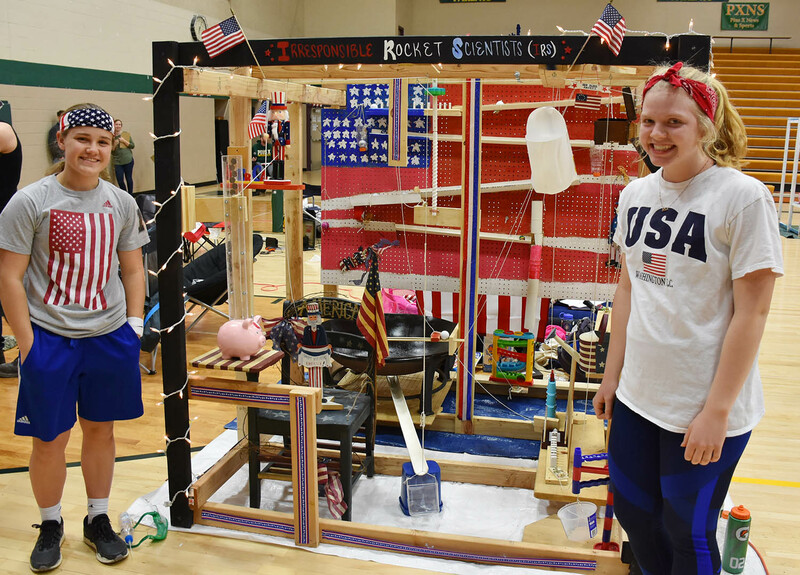 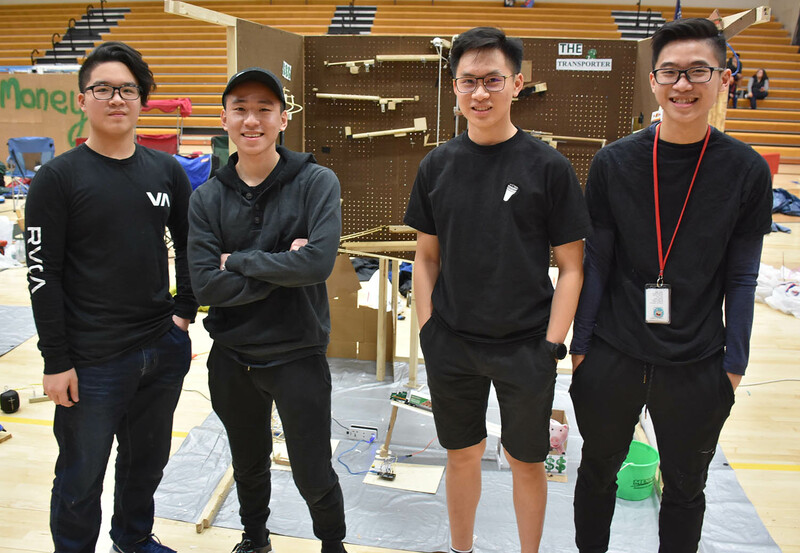 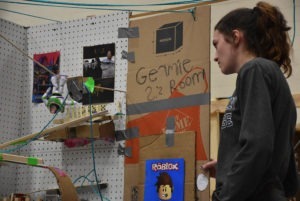 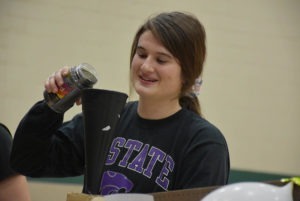 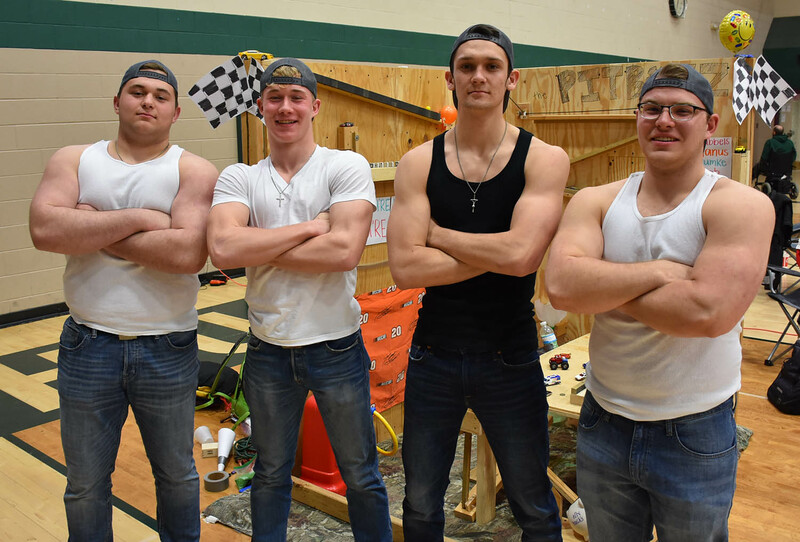 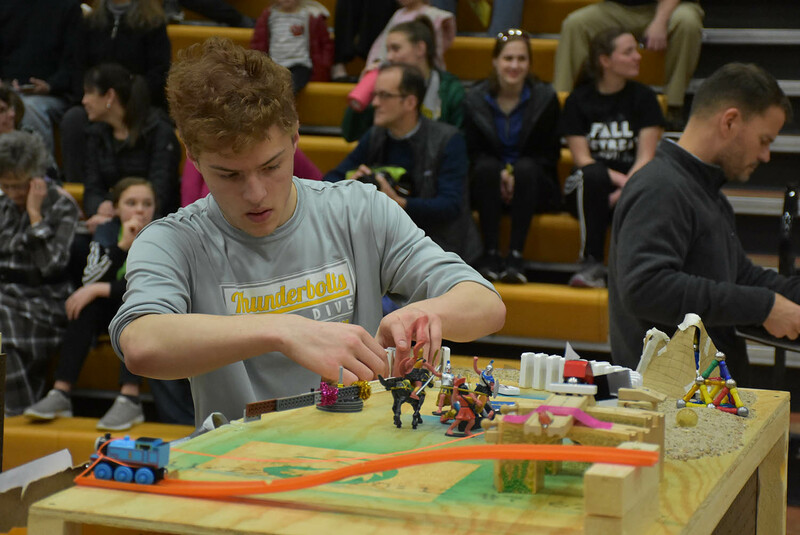 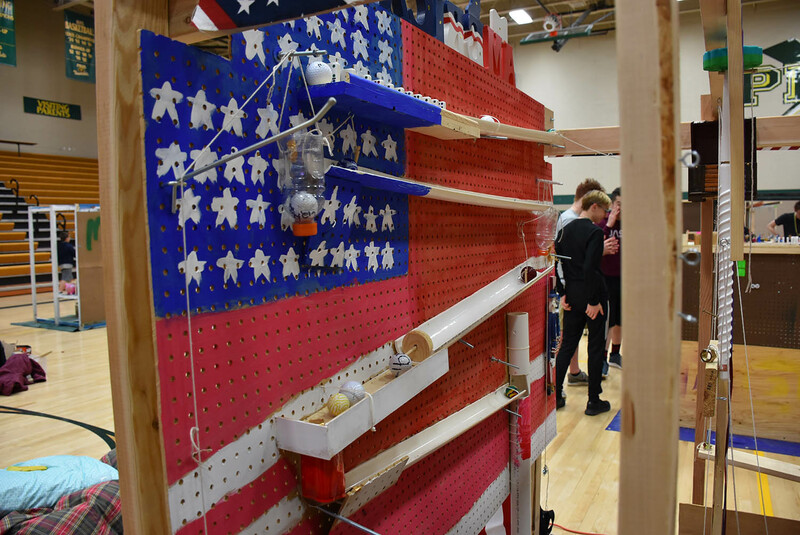 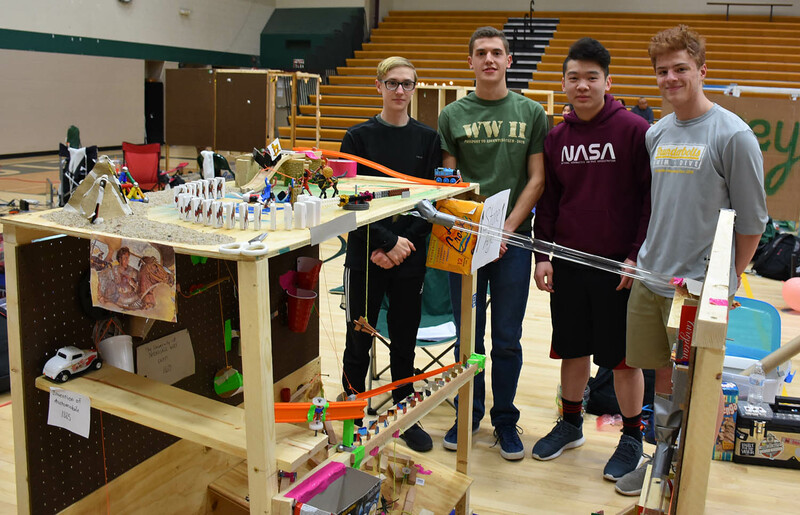 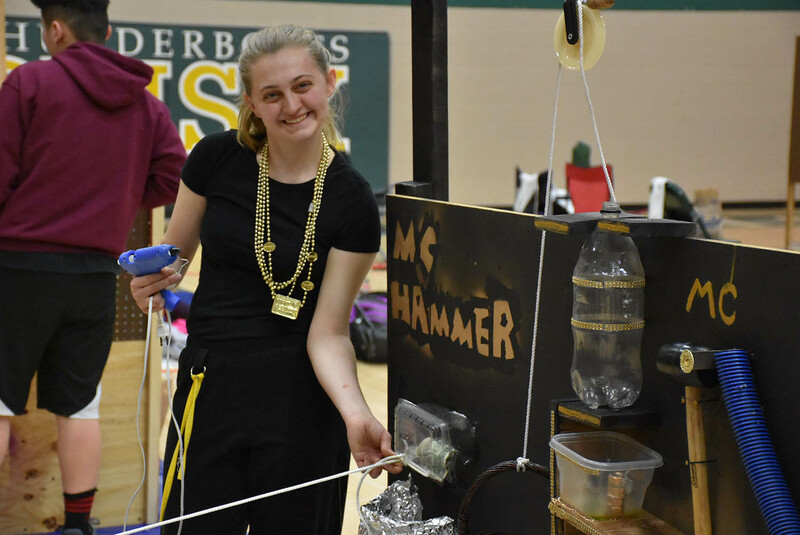 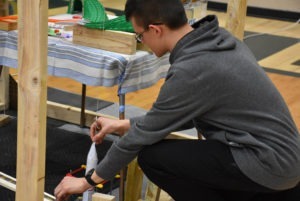 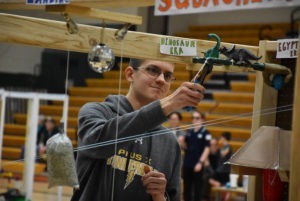 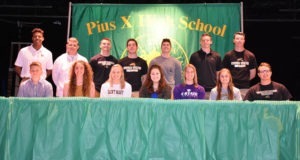 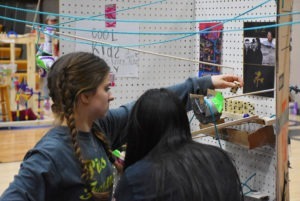 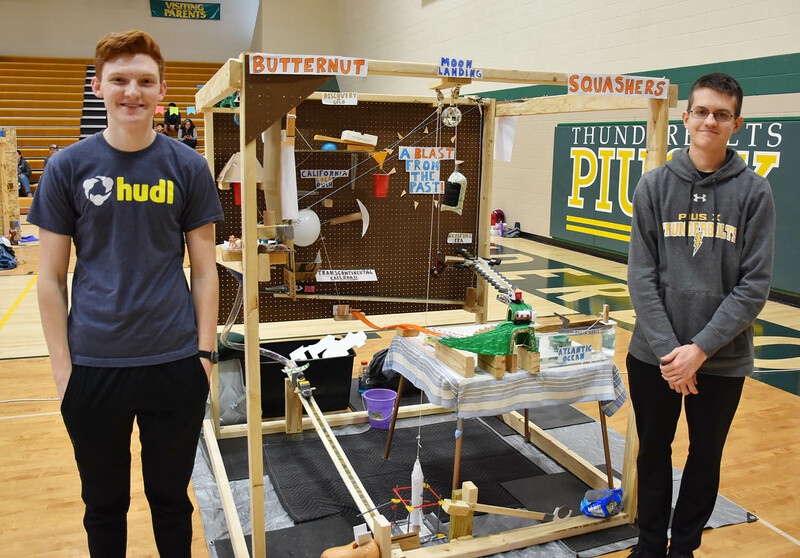 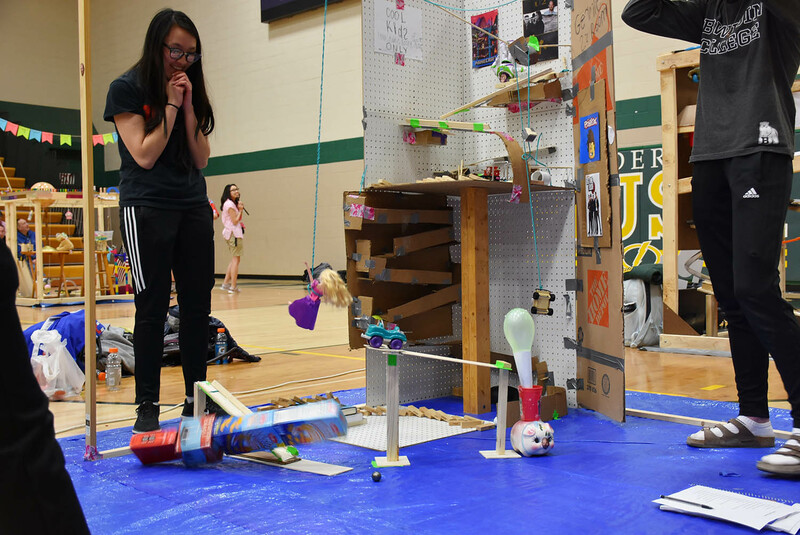 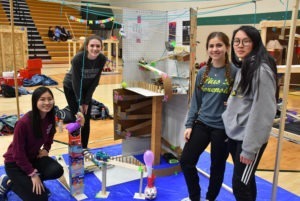 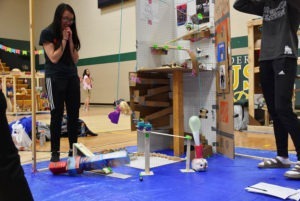 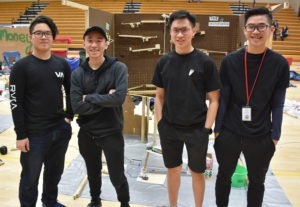 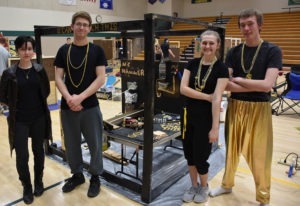 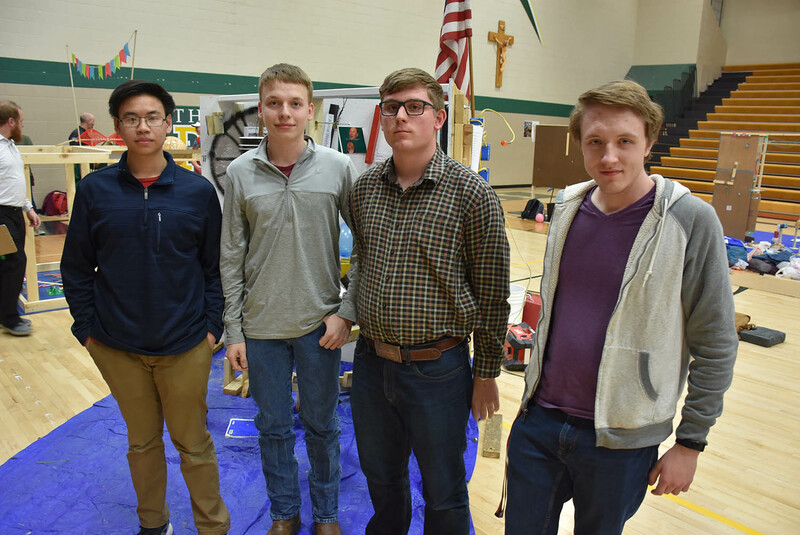 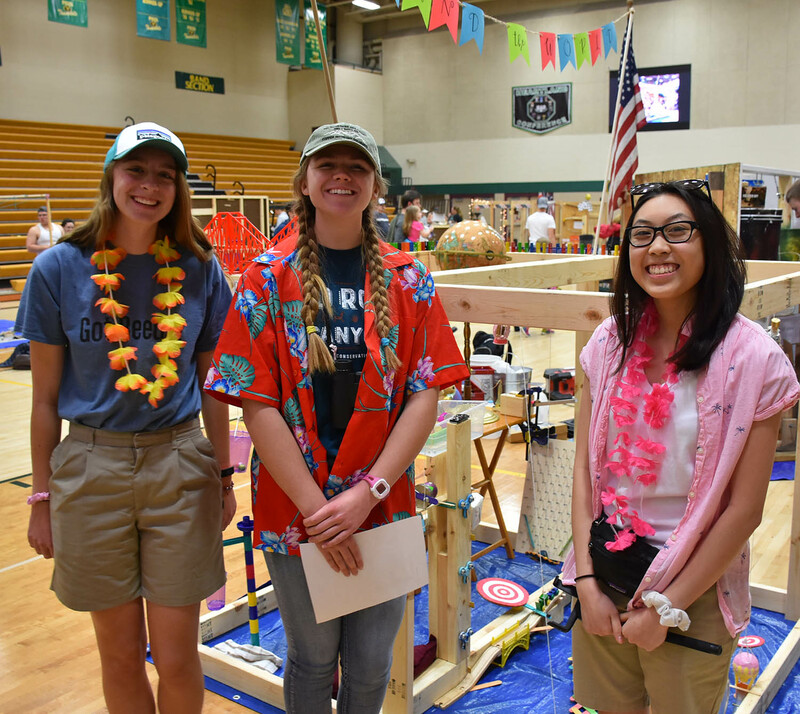 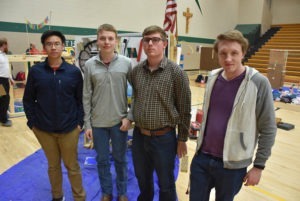 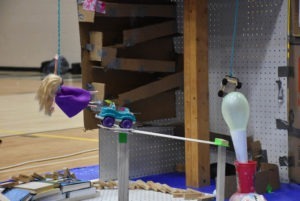 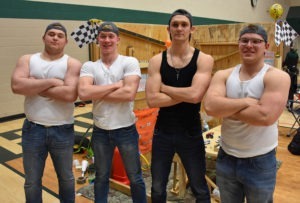 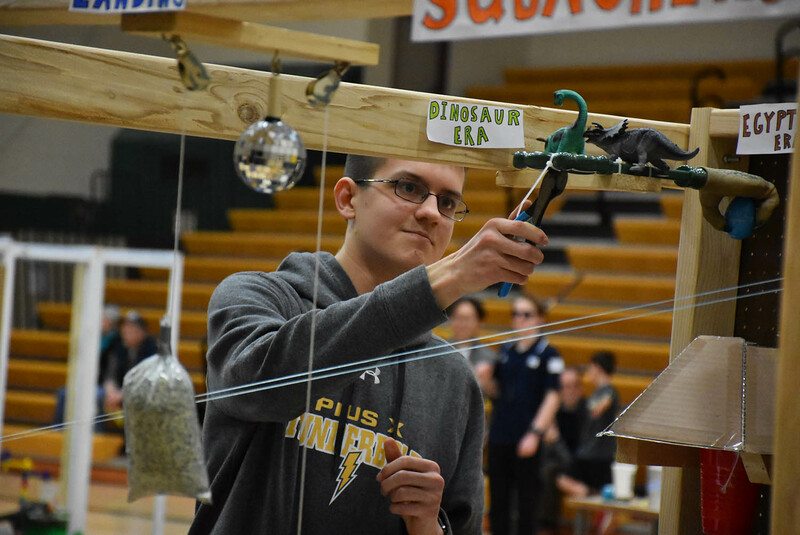 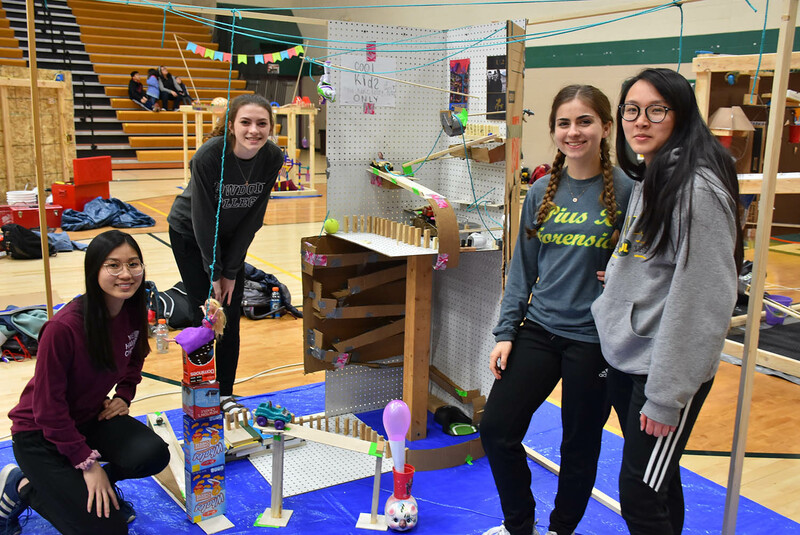 Pius X students in AP Physics (PACE) and Accelerated Physics participated in the 26th annual Pius X Machine Contest based on the Rube Goldberg Machine Contest. 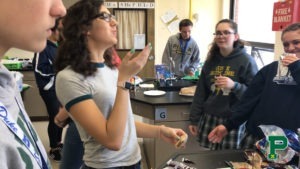 The class is taught by Jeremy Scheffler. 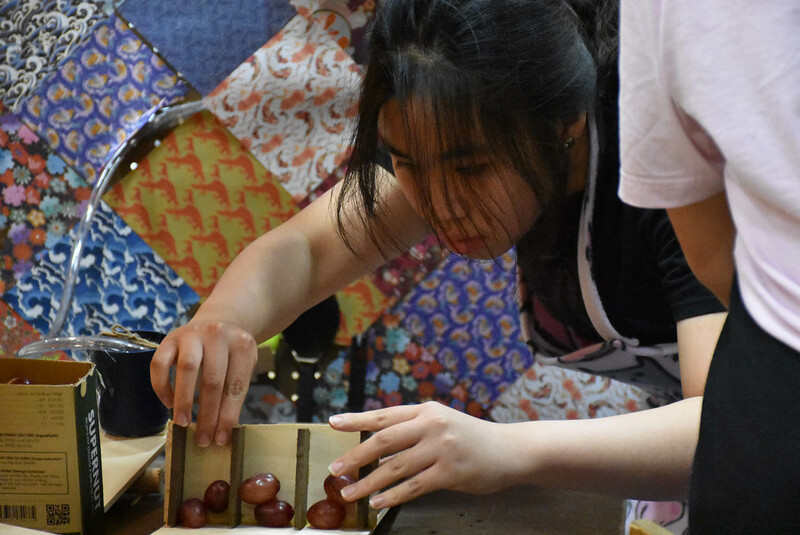 The passion of these students – who worked so hard to make this ‘machine’ work just right – is undeniable!